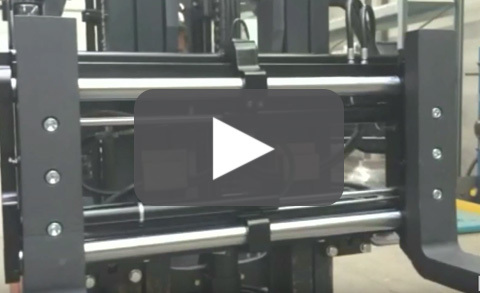 ENHANCED MANUFACTURING CAPABILITIES, TO REDUCED LEAD TIMES, TO GROW WITH OUR CUSTOMERS. 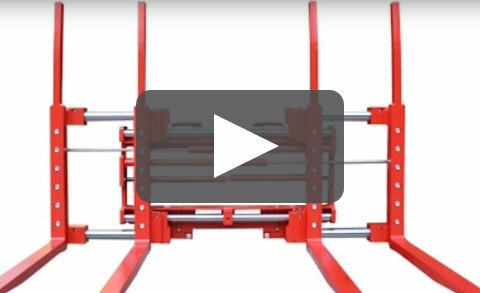 Designed to handle extra long and heavy loads whilst keeping the closed dimension to a minimum. The top platform has a smooth surface. For evenly distributed load. In the Third part logistics (3PL) fork postioners are largely used. The load dimensions have high variations and the handling activities of loading and unloading of all kind of pallets, boxes, cages and air freight containers. 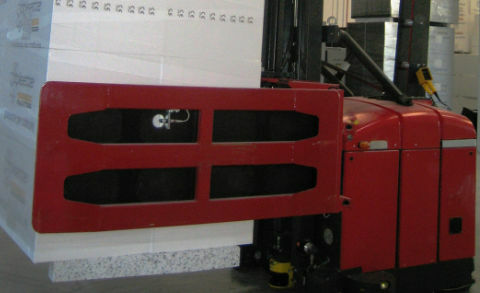 Rental fleet of forklifts have to carry out most variable applications 24/7. 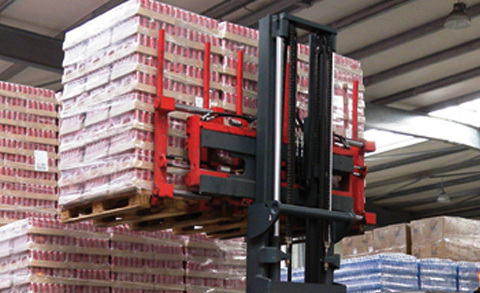 A wide choice of pallet handler models, capacities, widths and fork openings is supplied to satisfy the requirements of all industries where there is a heavy handling of palletized loads and, in particular, soft drink industries, breweries, mineral water bottling plants, food industries, brick industries. 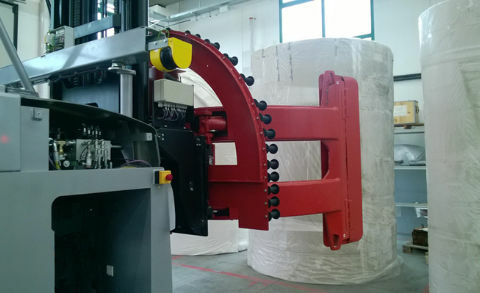 A wide range of carton and appliances clamps is developed for safe and damage-free palletless handling of white goods and high-volume carton boxes in appliance and electronics, warehousing and beverage industries. 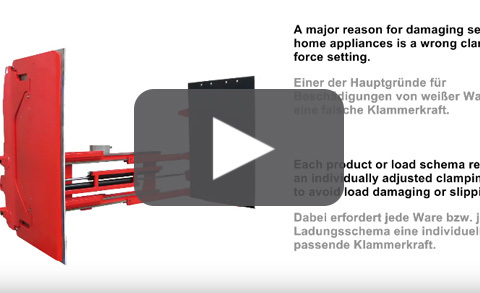 We deliver tailor-made solutions in the event of different combinations between load types and configurations, typically found when handling washing machines, refrigerators, microwave ovens, televisions and other appliances. 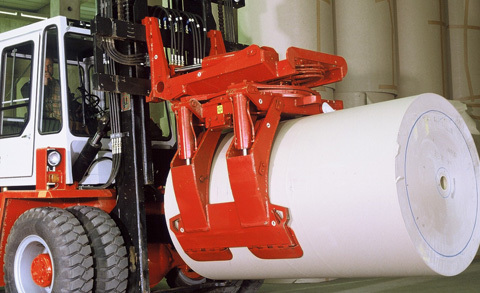 Specialistic know-how on attachments for forest products handling is provided to paper industry and to many transport, shipping and logistics companies all around the world, through the widest range of attachments, models, capacities and options. The close co-operation with the global paper industry allows us to find the best and most innovative solutions for forest product handling. In the automotive industry, loads are often bulky and heavy. 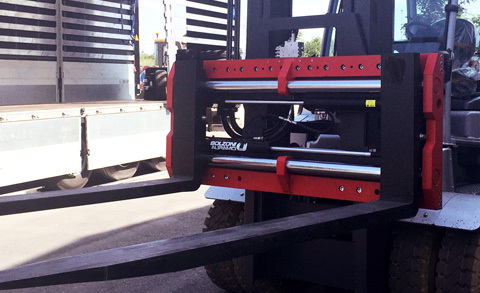 Handling operations may considerable vary: the forklift attachment has to be flexible, matching to the load dimensions and to be extremely robust, with wide opening ranges. The MEYER shaft guided fork positioner series 6-25A and 6-26A are dedicated to the automotive logistic environment. 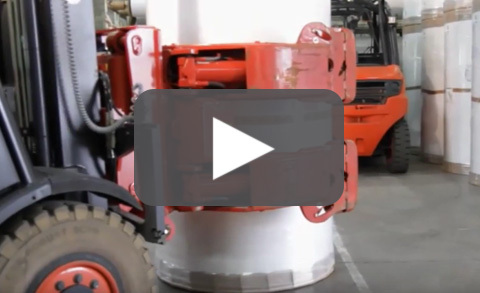 Automation solutions applied to the material handling world are continuously evolving. 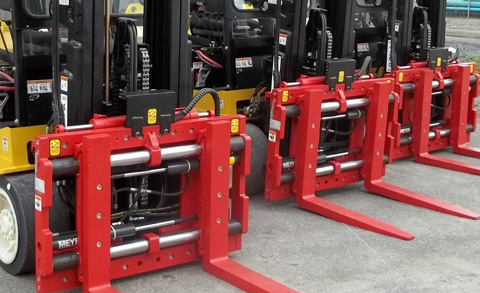 Automated Guided Vehicles are included in this change and represent the new challenge for forklift truck and attachment manufacturers today. 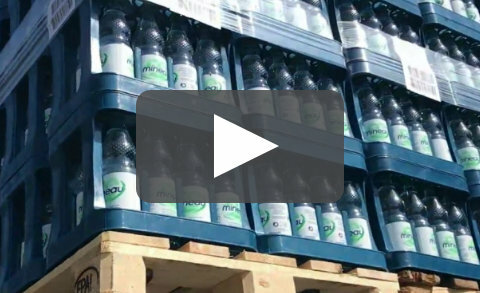 As strategic choice to support facilities implementing the Industry 4.0 philosophy, AGV solutions integrally fit in this project mainframe and can become a key tool to develop innovative processes. 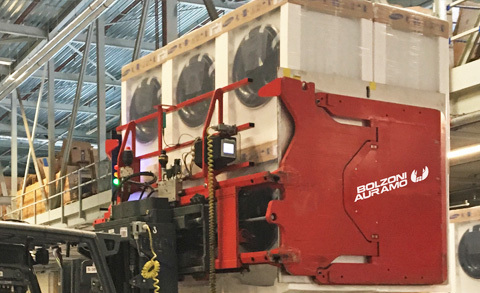 In strict cooperation with main AGVs producers, Bolzoni Auramo has developed a range of attachments equipped with specific sensors controlled and managed directly by the AGV control unit.